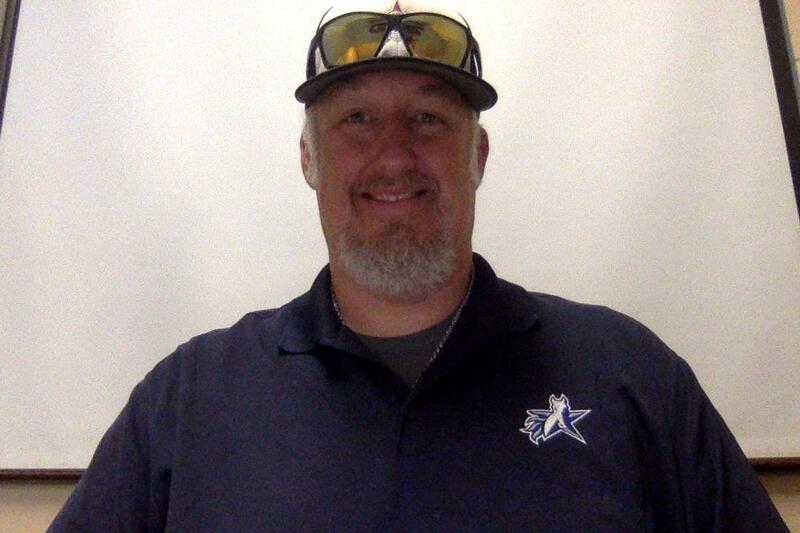 We are excited to announce a new softball coach joining our Ranger team. Cary McKeller has over thirty years of experience as a softball/baseball player and coach. Cary played baseball for 5 years at Texas School for the Deaf. He graduated from TSD in 1994. Cary has been the assistant coach the last 5 years at TSD. As an alumnus of TSD, he is very excited about the opportunity to coach at TSD. We are excited to have somebody with the skill and experience as Cary joining our team!